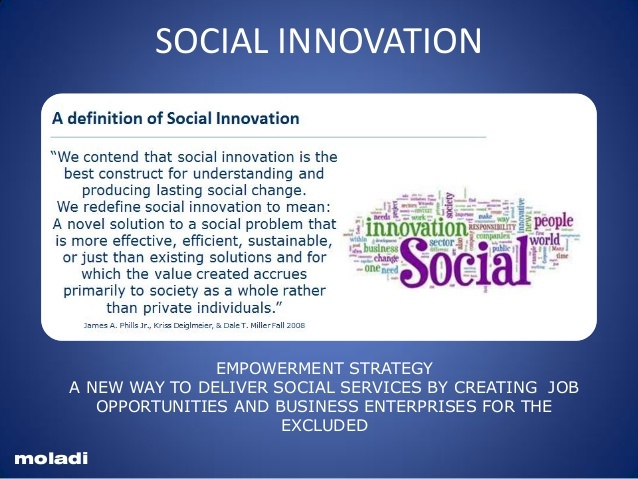 Social Innovation | Social EntrepreneurWhat is Social Innovation | What is a Social EntrepreneurSocial entrepreneurs drive social innovation and transformation in various fields including education, health, environment and enterprise development. 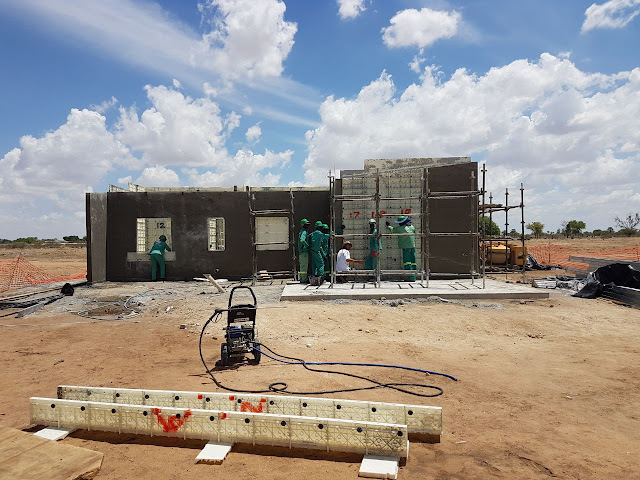 They pursue poverty alleviation goals with entrepreneurial zeal, business methods and the courage to innovate and overcome traditional practices. A social entrepreneur, similar to a business entrepreneur, builds strong and sustainable organizations, which are either set up as not-for-profits or companies. 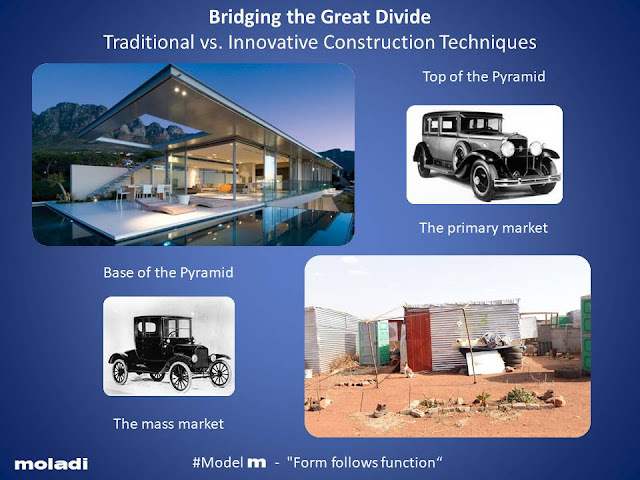 This is the what moladi is bringing to the industry - "A revolution in building materials - A revolution in approach to the home building industry - A modern Construction Technique. 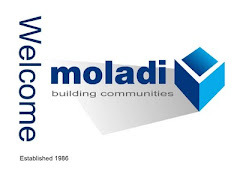 Design Indaba, in collaboration with the C-City Design Museum in Kerkrade, the Netherlands, has selected Hennie Botes’ “Moladi” for their new exhibit: “Design For A Better World | Innovations For People.” The exhibit aims to raise awareness of the significance of design by selecting projects relevant to current issues worldwide. 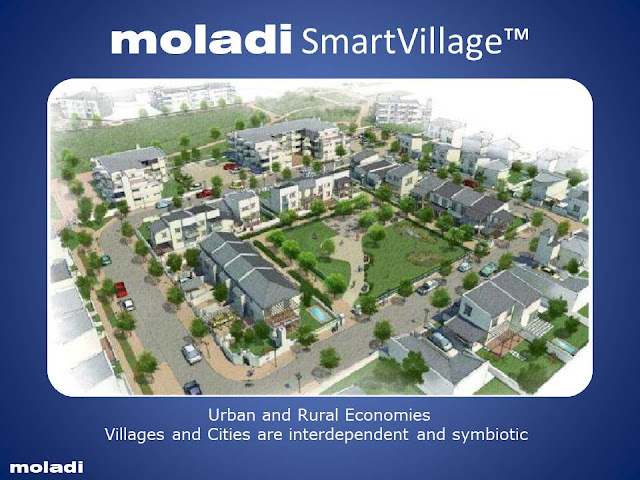 Based out of Port Elizabeth, South Africa, Moladi has provided a solution to the problem of affordable housing since 1986. 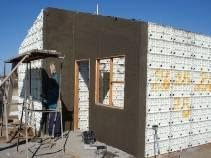 House Building SystemHouse Building SystemDecent housing is one of the key factors in the fight against poverty and social exclusion. It is not just about putting a roof over someone’s head. 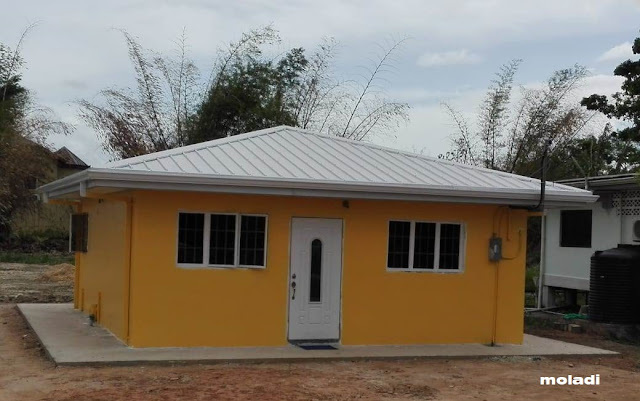 Academic research proves that access to a clean and stable home implicates an improvement in security, health and education.